 We were approached by RYDE to develop a fun, friendly and bright brand. This included the design of supporting digital graphics. 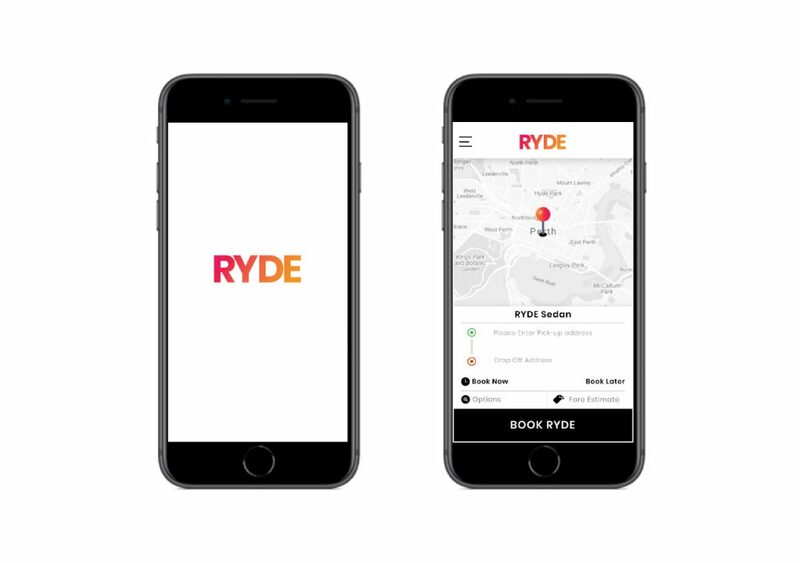 We worked closely with the team at RYDE to design an interface for an app. 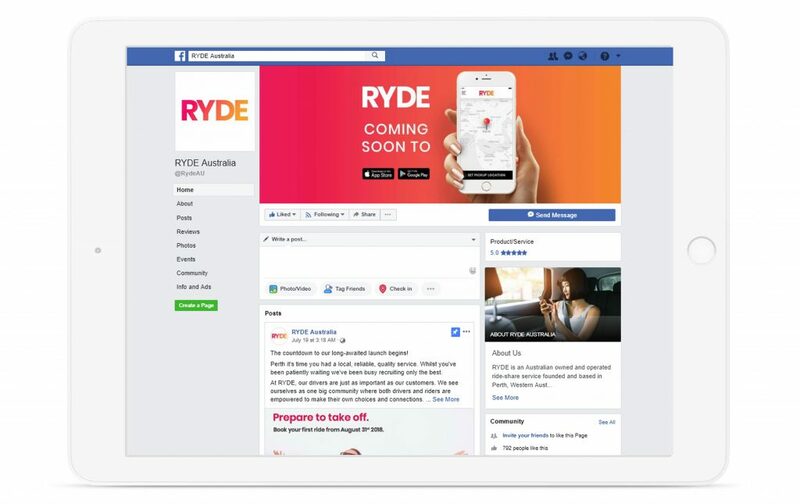 We can’t book our own RYDE!